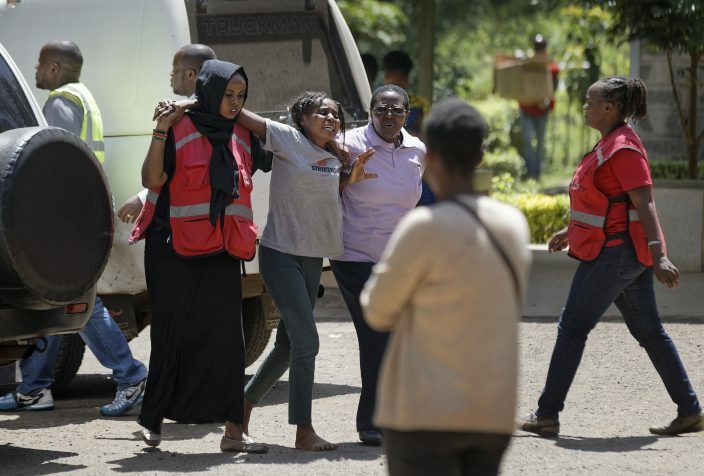 Kenyan bomb disposal experts on Thursday searched for explosives left over from the extremist attack on a Nairobi luxury hotel complex in which 21 people, plus five attackers, were killed. The Kenyan government said its quick reaction to Tuesday's assault on the DusitD2 complex reflected improvements in its ability to respond to such brazen assaults on civilian targets. It was "much better handled" in comparison to the 2013 attack on the nearby Westgate Mall, said Joseph Mucheru, the information minister. Police took hours to respond to that attack, leading to reforms. The al-Qaida-linked al-Shabab extremist group, which carried out the 2013 attack that killed 67 people, has claimed responsibility for the hotel assault. 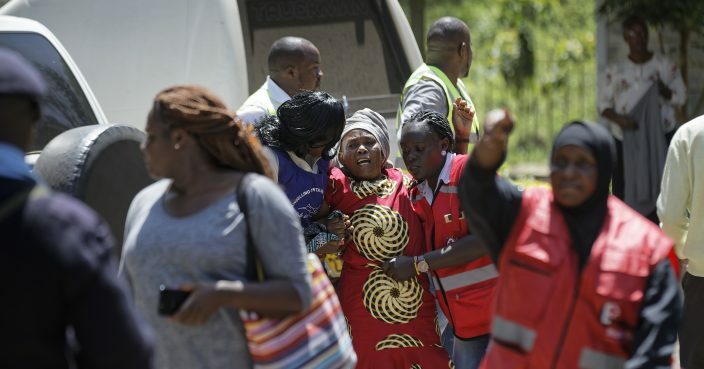 The Kenya Red Cross said no one appeared to be missing after scores of cases had been "closed positively." Some family members had struggled to locate relatives, some of whom fled the complex without phones and other belongings. 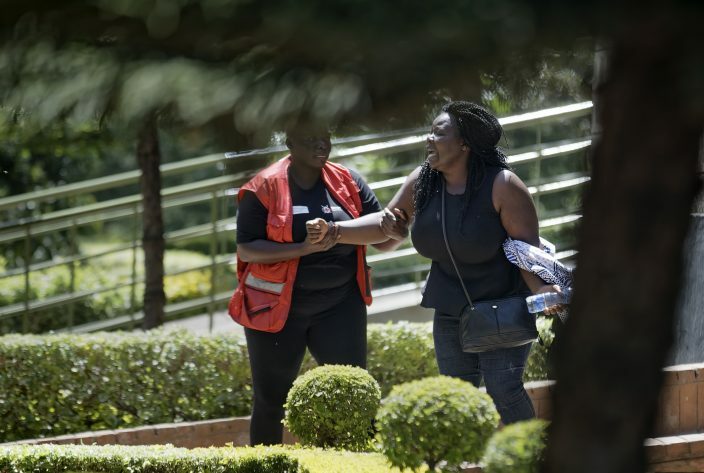 President Uhuru Kenyatta on Wednesday declared that the security operation to retake the complex was over, around 20 hours after the attack started. With the attack, al-Shabab showed it can still strike despite heavy pressure by U.S., Somali and African Union forces against its strongholds in neighboring Somalia. While U.S. airstrikes have degraded al-Shabab's ability to operate by keeping its fighters on the run, it is still capable of carrying out spectacular acts of violence in retaliation for Kenya sending troops to Somalia to fight it. The Islamic extremist group also carried out the assault on Kenya's Garissa University in 2015 that claimed 147 lives, mostly students.